Meizu’s 15 Plus has also perfected its internals and in that instant, it has got Exynos 8895 chipset manufactured by Korean giant so you can say that this one is a special one. 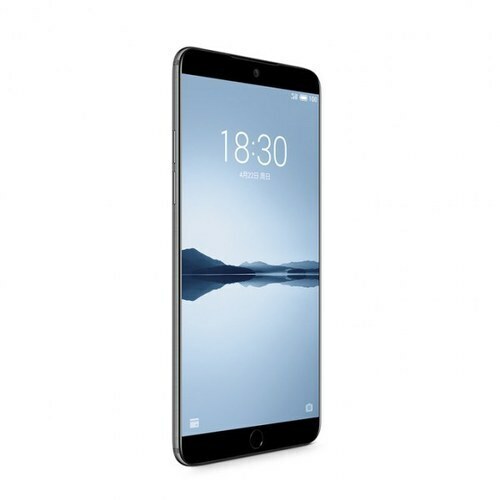 15 Plus by Meizu is coming with 4 GB or 6GB RAM variants coupled with 64 GB or 128 GB of internal storage. Card slot option is still opened for the users of the Meizu Plus and with that option, you can avail the extra storage of up to 256 GB but there is a slight problem that you have to sacrifice your second SIM slot. 3430 mAh battery is fixed inside Meizu 15’s Plus so users did not face energy crises after some hours of use. Back camera of the smartphone is 12 + 12 MP dual snapper to secure your memories safely in your smartphone. 15 Plus’s front camera is placed in the center of just below earpiece of the smartphone that seems an odd place to install the front camera.